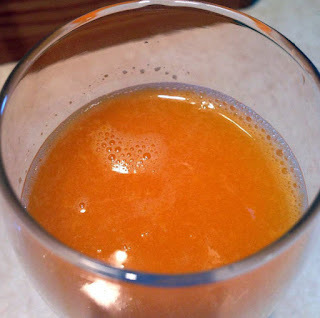 Another quick post of my most recent SlowStar Juicing Adventures and Journey! This juice consisted of Mandarin Oranges and Baby Carrots! That's it! My mother really liked this juice which kind of surprised me but I was delighted when I found out! We juiced about 3 pounds of oranges and 2 pounds of baby carrots for this! Today I will leave you with this photo! For some reason I kept forgetting to post it! So sorry! I found this lovely couple on my walk home from work a few weeks ago! They were right near the road - a brick road - to be exact - right near a beautiful Methodist Church in downtown! 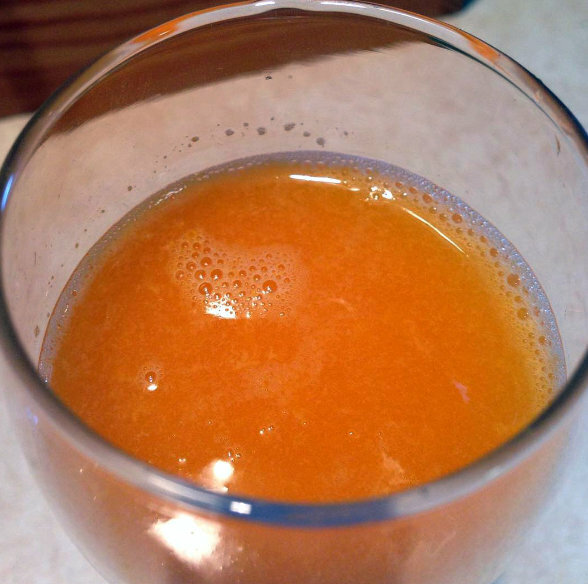 Orange carrot juice is one of my favorites! If you like ginger, a little bit of ginger is really nice in there too. All those carrots give you a veggie tan too, from the beta carotene! Bonus!! Carrot-based juices are my favourite! I normally used to get carrot-apple-ginger, though have recently switched my allegiance to carrot-orange-ginger... there is a juice place here that makes an amazing mandarin carrot and ginger juice that I love. I always make sure there is ginger in mine, and sometimes there is turmeric as well, which I enjoy. 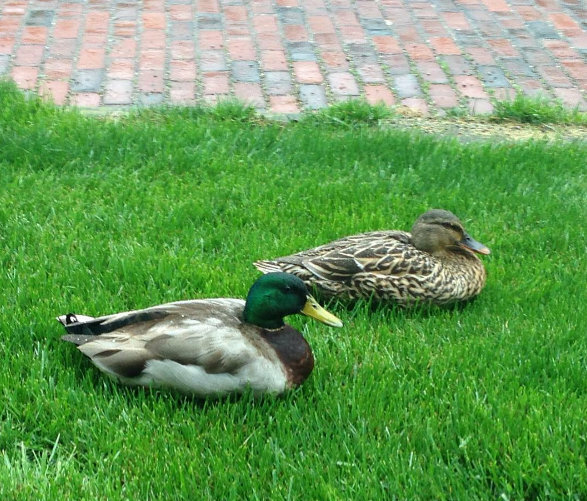 I love taking pictures of ducks for some reason! As soon as I find some ginger I will surely add it. It's strange were I live...there are some many fairly common produce items they don't carry often. Or if they do it's not great looking. So many pounds of food! About how many ounces did you get of juice? Ummmmm...maybe 6 quarts or so??? Oh that is a good bit! The juice sounds great and simple! I do like carrot juice and freezing to juice pulp to thicken breakfast smoothies. Such a gorgeous colour, can only make you feel good. I posted another one today!